Forex trading is not simple but with practice and knowledge of the risks involved, it becomes relatively easy. There is a learning curve starting as a beginner, practicing without actual investment and then progress to trade in the live market.The first move would be to find a broker. Forex traders need to appoint a broker to handle their transactions. The law of the land demands that all brokers should be registered to prevent fraud and malpractices. Reputed forex brokers will always be registered. To start transactions, an account need to be opened, this is a simple process of filling a form and providing necessary documents. Part of the form would be a margin agreement. The margin agreement has a clause stating that the broker can interfere in cases where the trade seems risky. The clause is to protect the interests of the broker. Accounts can be mini or standard, the choice of the account should be to suit the need of the investor. As the name indicates mini accounts allows the trader to trade with a small amount as low as $100. Standard accounts are accounts wherein the minimum amount is standardized based on the broker. The minimum deposit could vary from $1000 to $5000.Based on the account, the amount of money that you can borrow from the broker and use varies. In cases of high leverage accounts, the trader is given the liberty to trade with more money. The broker does not take any commission for any trade that the trader does, the brokers make money based on the spread. Paper trading: Paper trading are practice trade without utilizing actual capital. It is advised that all beginners practice using paper trade, learn on how to use the system along with various software tools provided. The demo accounts that can set allows such paper trade usually up to 30 days. New investor should use these facilities and practice until showing consistent profits. Forex Software: Each forex brokers have their own software systems for trading in the forex market. 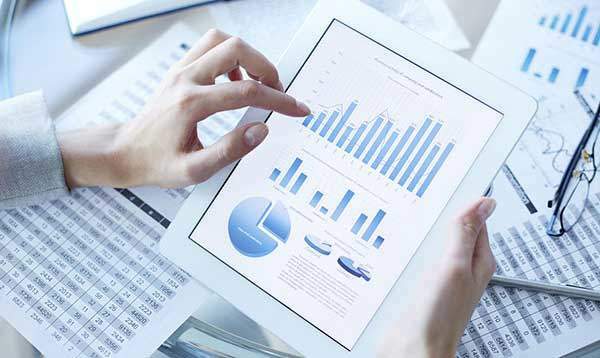 Overall there are certain features that all brokers provide real-time quotes, news feeds, technical analysis and charts. The basic requirement form the trader’s end is a reasonably modern computer, fast internet service and up-to date- operating software. The accounts are accessible through usage of account name and password.